PASCAGOULA, Miss., Feb. 16, 2010 -- Northrop Grumman Corporation (NYSE:NOC) has been awarded a $41.3 million cost-plus-fixed fee contract for life cycle engineering and support services on the U.S. Navy's USS San Antonio (LPD 17) class of amphibious transport dock ships. With options, the contract has the potential value of $249.4 million. 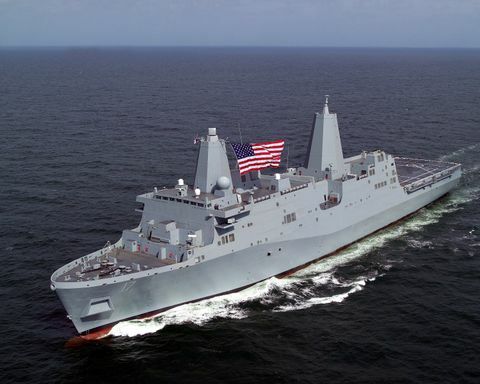 "The efforts associated with this expanded-services contract will provide the Navy a broad range of post-delivery support for these exceptional amphibious ships," said Tim Farrell, vice president of the LPD 17 program for Northrop Grumman Shipbuilding. 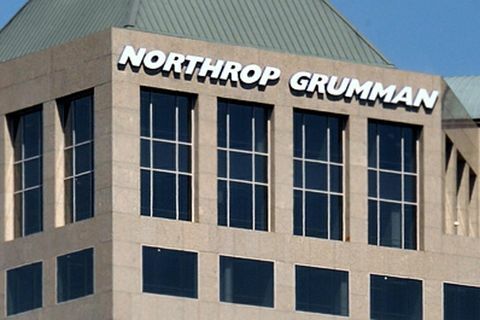 "This contract continues to reaffirm the Navy's confidence in the ability of the men and women of Northrop Grumman to manage and deliver quality products and services." 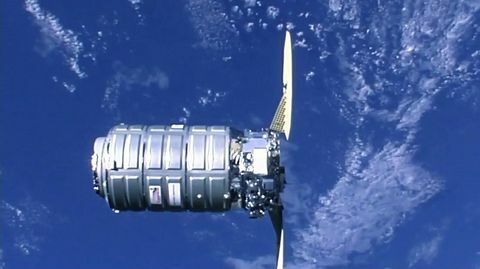 Services provided in this contract include post-delivery planning and engineering, systems integration and engineering support, research engineering, material support, fleet modernization program planning, supply chain management, maintenance and training for certain LPD 17-class shipboard systems.